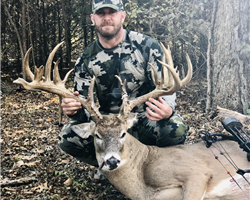 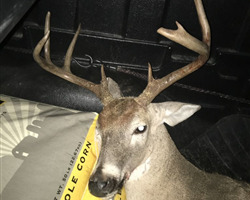 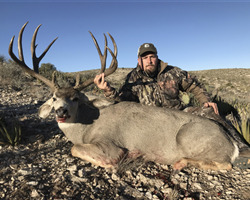 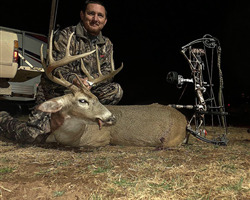 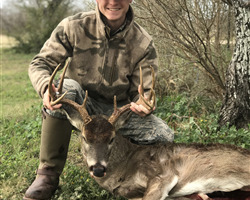 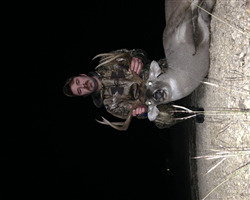 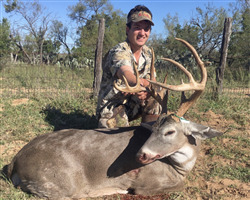 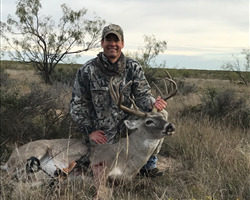 Texas Buck Registry is a central place for all hunters in the state of Texas to post pictures of their harvest each season. 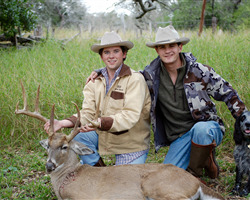 It can be your first buck, your biggest buck, or anything in between. 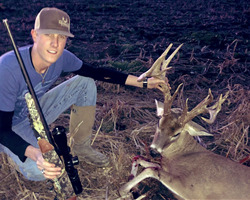 Think of it as a free, online way to record your hunts.